Question for the Buy Guy? WHAT STUFF GETS THE MOST MONEY? Most people want to know "What stuff can get the most money?" The answer to that question is a moving target due to supply and demand. 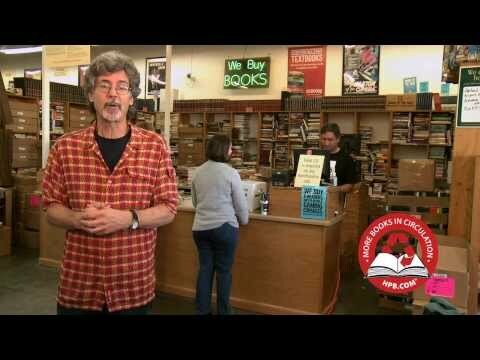 In this 3-minute video, the HPB Buy Guy gives you tips on items you can sell to Half Price Books -- bestsellers, classic books, children's books, textbooks, graphic novels, collectibles, vinyl, Blu-Rays, smartphones, tablets, e-readers, video games and gaming consoles. Got a question about your collectibles? Ask the HPB Buy Guy. 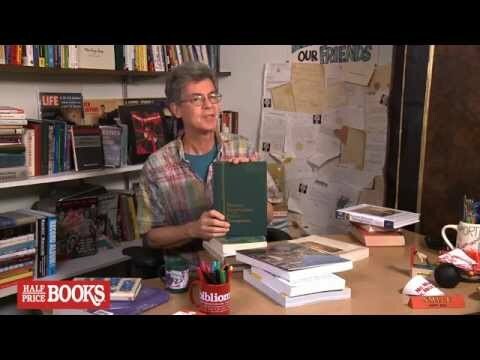 Do you have a sentimental or monetarily valuable book you want to keep? 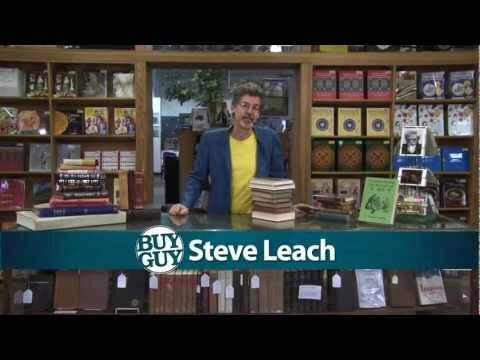 The HPB Buy Guy gives you tips on how to maintain and care for the books you treasure. And, should you run out of love or room for your well-cared-for books, just bring them to Half Price Books where we’re ready to pass them along to the next booklover. Whatever you love is worth collecting -- first editions, children's books, cookbooks, history, mystery, or even board games, video games, comic books and laser discs. If you're thinking of starting a collection, we welcome you to join the ranks of Half Price Books shoppers and treasure hunters. School's out! 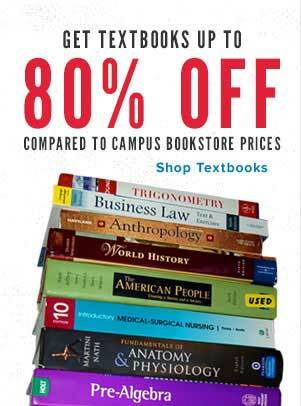 Unload all your used textbooks and classroom required reading at Half Price Books. We'll make you a competitive cash offer on everything you bring in to sell. Learn more about selling textbooks here. We buy and sell anything ever printed or recorded except yesterday's newspaper. 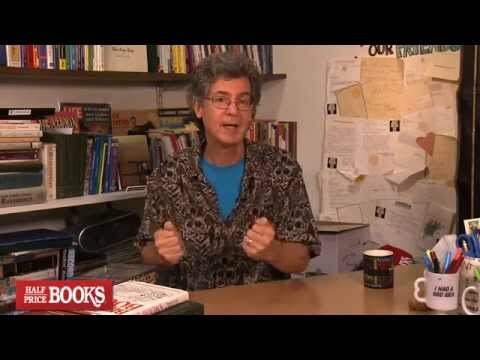 Take a look behind the scenes to learn how Half Price Books determines what cash offer to make on your books, music, movies, games and electronics. 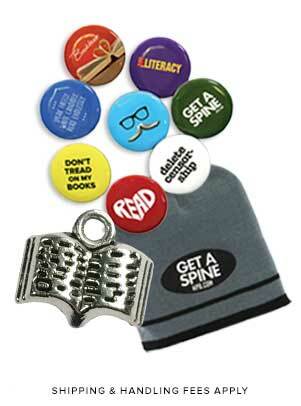 It's our goal to keep as many books, music and movies in circulation. Thanks to customers selling to us, we can keep secondhand books in the hands of more book lovers. But items which we cannot sell, we strive to donate to nonprofit organizations, school classrooms, pediatric hospitals and many more worthy causes. We donate more than 1 million books annually. Learn more about our Million Book Donation Project. Most people want to know "What stuff can gets the most money?" The answer to that question is a moving target due to supply and demand. 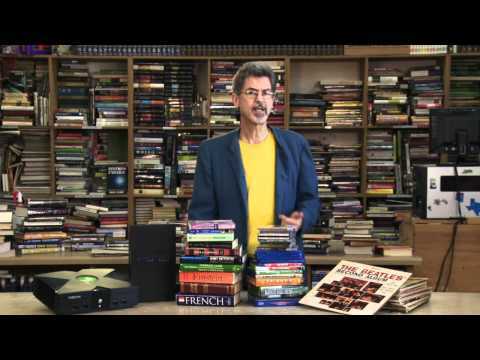 In this 3-minute video, the HPB Buy Guy gives you tips on items you can sell to Half Price Books – bestsellers, classic books, children's books, textbooks, graphic novels, collectibles, vinyl, Blu-Rays, smartphones, tablets, e-readers, video games and gaming consoles. 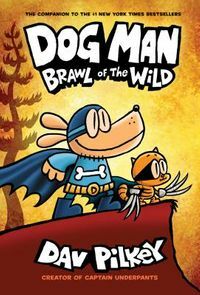 Every HPB store is unique with its own variety of books, music, movies and games. Because of this, each store seeks different items to buy from the public. So we asked a few managers, "What do you want in your store?" Do you prefer vinyl? Have a collection to unload? Or, a collection to build? 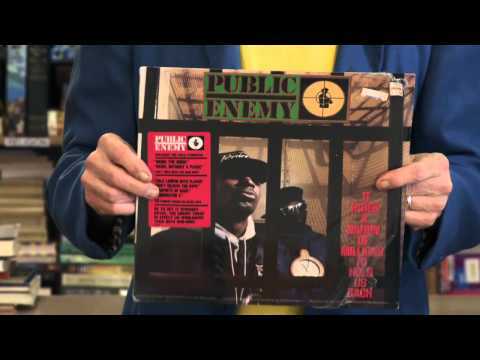 Half Price Books buys and sells new and used LPs. Do you know how to sell your stuff to Half Price Books? It's a simple process. The HPB Buy Guy tells you what to expect. What books should I sell? You can sell anything ever printed or recorded at Half Price Books. 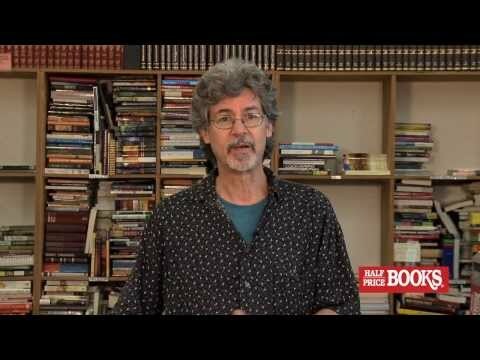 The HPB Buy Guy gives you an overview of what types of books we're looking to buy from customers like you. Mint? Fine condition? Like new? How can you tell the difference? 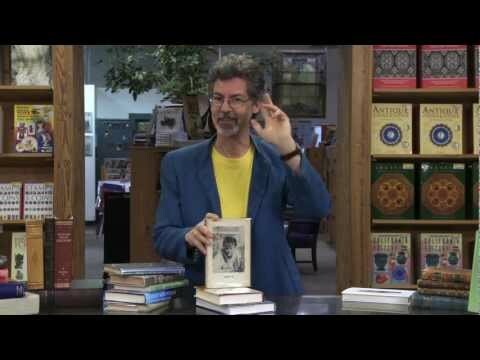 The HPB Buy Guy shows how to determine the condition of your books. How can you tell if a first edition is valuable? 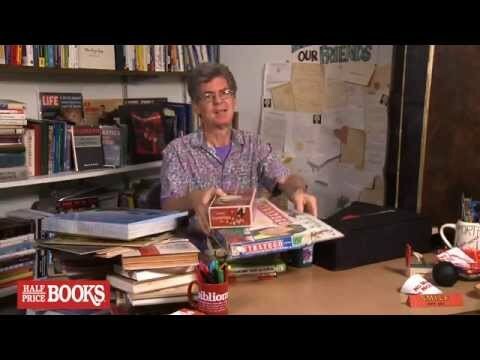 The HPB Buy Guy shows how to tell if your book is just a first printing or something truly collectible. 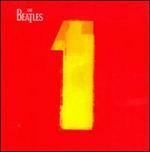 Do you have a first edition? 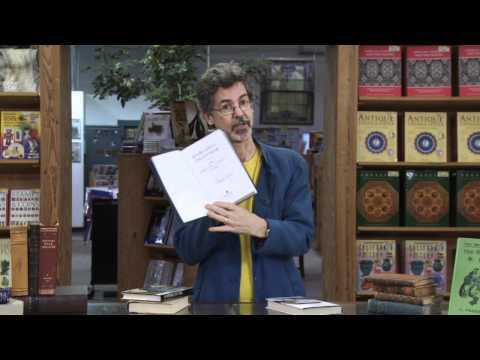 The HPB Buy Guy shows how to tell if your book is a first printing or collectible.